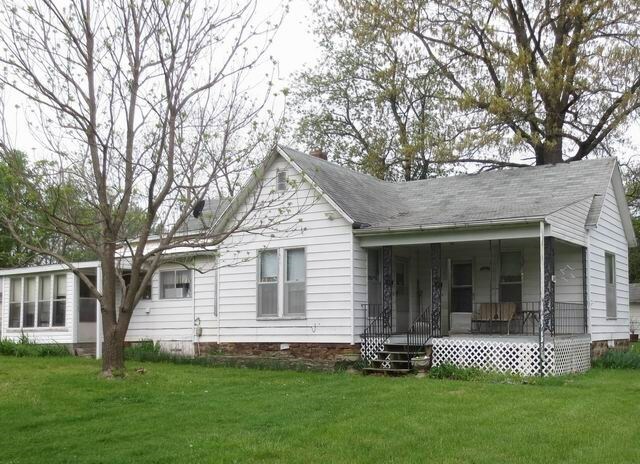 Here is a well maintained older home on a large lot with mature trees. The home has a large unattached garage and 2 storage sheds. The home has 2 bedrooms and a large kitchen with hardwood floors throughout. It sits on a quiet street and the property has ample room for a large garden.